Are you an animal lover? Many of you know that I am, and am proud to be a dog owner. Over the years, we have had only one dog that wasn’t a rescue dog, and that is our Reya. Even our old lady cat is a rescue and we are proud to help a variety of different rescues and shelters. I also honestly believe that we have one of the best shelters in the area right here in Boone County. Unfortunately, not many people think to check their shelter first when it comes time to adopt, looking for something quick by buying a dog or cat at their local pet store. With so many animals each year not finding a home, its important that we teach children the value of helping and adopting homeless animals. 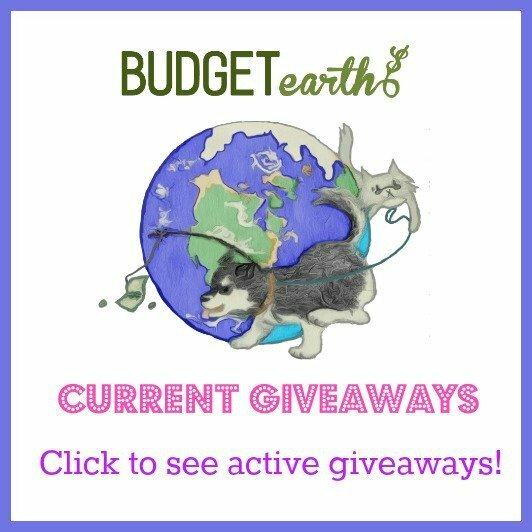 As an animal lover, this is why I was immediately drawn to Operation ResCUTE – a new book series teaching about adopting homeless animals and their story. 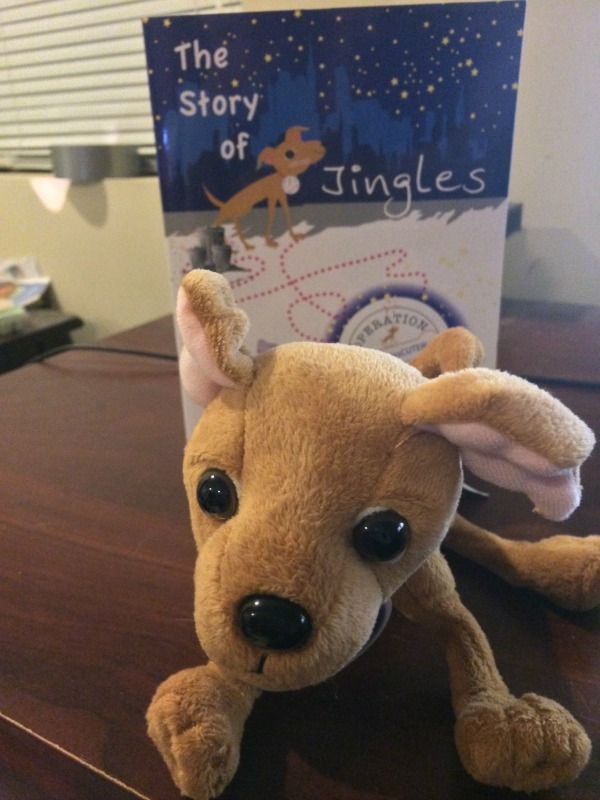 Feeling that this was the right cause for me, I was delighted when I was asked to review the first book in their series – The Story of Jingles! Operation ResCUTE: What is It? Looking for the perfect gift for a child in your life who loves animals? If so, we think they will love Operation ResCUTE: The Story of Jingles. This adorable book is the story of a dog in New York city who went from a lonely street dog to finding his forever home. In the story, children learn about dogs left alone on the street and what happens to them before they are adopted from the local shelter. The main purpose of this set is not only to tell the story of Jingles, but to teach a new generation of kids that they should consider adopting from their local shelter or rescue. With only 30% of pets coming from shelters and over 2.7 million healthy pets remaining in shelters each year, adoption should be considered! To help the cause, all proceeds from this cute set go to helping rescue animals just like Jingles. In this set, children get The Story of Jingles book, stickers, and a little Jingles stuffed animal to keep them company as they read his story. Once your child has read this adorable book, it will be a new family favorite! 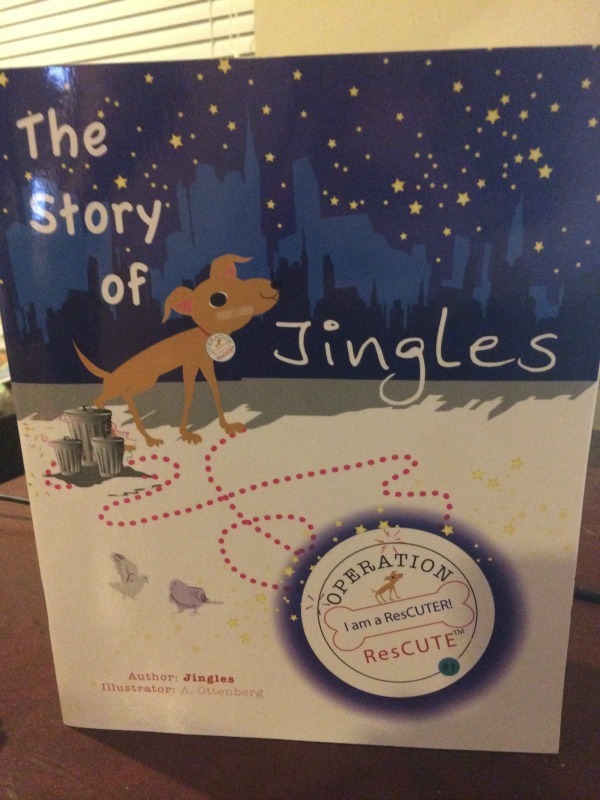 As an animal lover, I have to say that I quickly fell in love with Operation ResCUTE: The Story of Jingles. While kids are going to gravitate first to the cute stuffed Jingles, parents will quickly fall in love with the simple story. It is cute, heartwarming, and has the sort of happy ending that is great for early readers. Younger children especially will love being able to sit down and have their own Jingles in their lap as mom and dad read them this adorable story. Really, I think this is one of the best gifts out there for children since it is perfectly priced with the book and stuffed animal combo. Even better, you know that this gift will be going to a good cause – finding homeless dogs and cats a home. Based on our own experience with this set, we are happy to give Operation ResCUTE: The Story of Jingles an A rating! Operation ResCUTE: Where to Purchase? Would you like to purchase this adorable set for your own child? You can buy Operation ResCUTE: The Story of Jingles on Amazon.com for only $29.99. Don’t forget, if you are a Prime member you also get free shipping. With Christmas right around the corner this is the perfect set for any little animal lover on your list! How adorable is that? It’s affordable too. It makes me nostalgic for the days when my boys would love something like this! won’t Jingles make a wonderful Christmas gift? What a nice inspirational story. This would make a wonderful gift for my nephew who loves all animals. The Story of Jingles seems so cute. I love that it is a book and toy. Any child would love this for a gift and it seems like a super story. If I ever get another pet it will be from the shelter. In general they are must healthier and loving animals. I hate seeing them in cages. If I could, I’d rescue them all. I love this! Thank you for sharing this with us and would be a great gift for kids to teach a great story of love. My youngest loves animals & wants to be a vet. This would be perfect for him. This is so cute. My nephews & nieces would be fighting over him. It is a great cause and it is adorable too. Yep, would make a great gift for the grand kids. What a cute story, and the toy is adorable too! Thanks for sharing Jingles! This is just adorable and a great gift for children that teaches them about rescues. Thank you for sharing and have a sweet day. This is so cute. I love that it teaches kids about rescues. Alot more people need to learn about them.